Minimum: $100,000 cargo and $750,00 automobile liability. ShopFreight must be the name on the certificate. A copy of your W-9. Current year with name, address,fax phone numbers and tax or social security number. 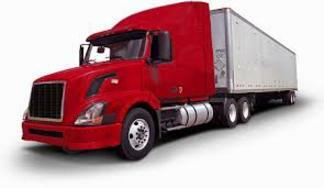 This document helps us match freight that best fit your provided service.